SIOUX CENTER – That tall, red-and-white hat. People instantly associate it with Dr. Seuss. “The Cat in the Hat,” “Green Eggs and Ham,” “Horton Hears a Who!” – everyone seems to have a favorite Dr. Seuss book from their childhood, and parents love passing down the joy of his books to their children. honor of the author's birthday. 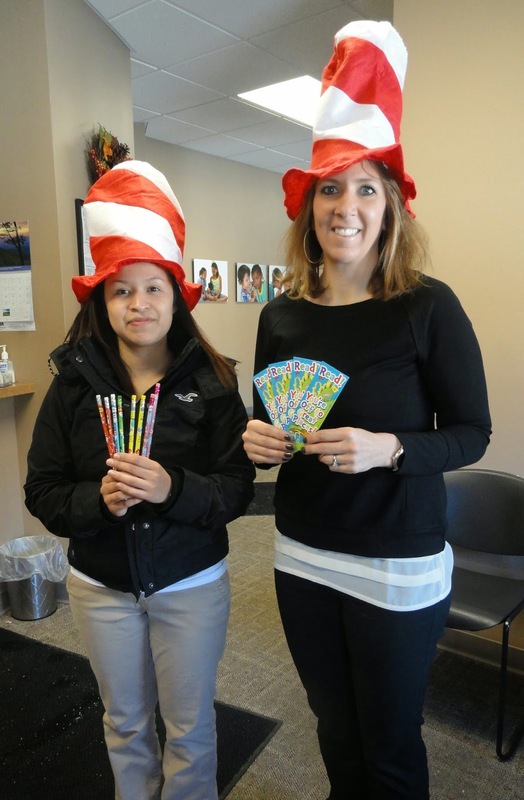 To celebrate Dr. Seuss’ birthday, Promise Community Health Center in Sioux Center will have a Dr. Seuss Day on Monday, March 2. The center is open 8 a.m.-7 p.m.
Staff members will be wearing the tall, red-and-white hats. They will be reading Dr. Seuss books in English and Spanish throughout the day to any children who come into the center. They will hand out Dr. Seuss pencils and bookmarks. The front lobby will be decorated in a Dr. Seuss theme. Dr. Seuss coloring sheets, which children have been completing during the past couple of weeks, will be adorning the walls. Donna Schaap, business office manager for Promise, got the pages turning on the idea. Theodor Seuss Geisel, best known as Dr. Seuss, was born March 2, 1904, in Springfield, Mass. His early work was as a cartoonist, and his cartoons were published in many magazines. He later illustrated a children’s collection that gave him his break into children’s literature. His first book, “And to Think That I Saw it on Mulberry Street,” was published in 1937. During his career, he wrote more than 60 books, including nearly 50 books under the name of Dr. Seuss. He died in 1991 at the age of 87. At least 20 publishers rejected Dr. Seuss’ first book before it was selected. There you go, kids! Don’t give up on your dreams. Keep trying. 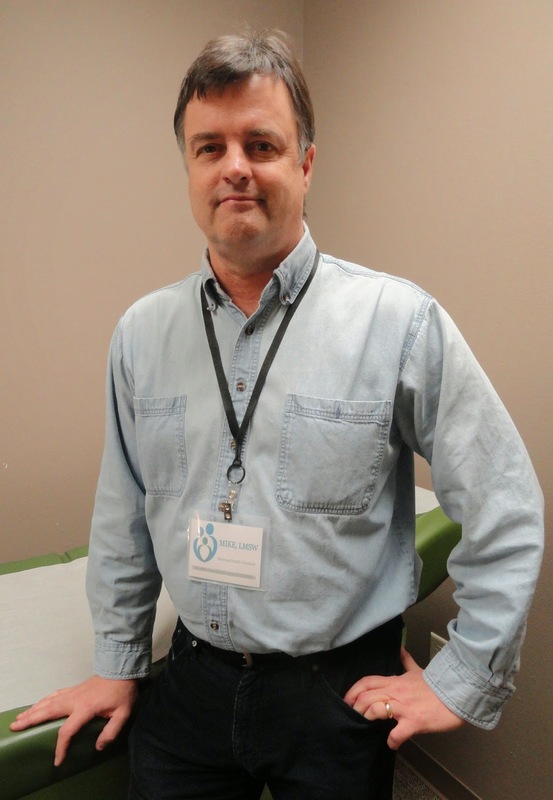 SIOUX CENTER – Mike Inman sees a strong connection between people’s mental and physical health. Thus, he thinks it’s important to bridge the gap between them to bring them together. Inman will do so by serving as a behavioral health consultant at Promise Community Health Center in Sioux Center in a contract with Seasons Center for Behavioral Health. Promise was awarded a $250,000 grant for mental health treatment and service expansion in November from the Health and Human Services Administration. Inman will be a key cog in the implementation of that grant by working directly with Promise’s health providers to increase patients’ access to behavioral health services in an effort to better integrate primary care and behavioral health services. Health Center in his role as a behavioral health consultant. He started in his role on Monday, Feb. 16. Inman grew up in Sioux City and graduated from Sioux City North High School in 1979. He earned bachelor’s degrees in history and religion from the University of Iowa in 1984, a master’s degree in religious studies from Central Baptist Theological Seminary in Kansas City, KS, in 1991, and a doctorate degree in philosophical theology from Duquesne University in 1997. His career background includes serving as an adjunct professor at Duquesne and Western Iowa Tech Community College in Sioux City, 1994-99, and as a chaplain and bereavement coordinator at Hospice of Siouxland in Sioux City, 1999-2010. He worked most recently as a clinical therapist at Siouxland Mental Health Center in Sioux City after completing a master’s degree in social work from the University of Iowa in May. Inman and his wife, Cindy, and his daughter, Jessi, live in Kingsley. He always has been interested in sports and exercise. In fact, he played college tennis at the University of Iowa and served as a tennis instructor for eight years after college. He also loves traveling, reading and spending time at his daughter’s many events. Q: What interested you about serving as a behavioral health consultant at Promise in conjunction with Seasons Center for Behavioral Health? A: I was impressed with the professionalism and the openness to creativity and growth that Promise and Seasons exhibited, and I wanted to get back to working in a collaborative environment. This job sounded like an interesting adventure. Q: What does behavioral health mean in your own words? A: Behavioral health is a new term to describe the more holistic approach to mental health that includes preventive therapies for substance abuse and wellness as well as traditional psychological interventions. There is an old saying, “A cheerful heart is medicine to the bones.” This sums up my attitude toward providing mental health in a clinic setting. Q: How did you initially become interested in caring for people’s mental health? A: I found in working at Hospice of Siouxland that pastoral care and counseling were both vital components in caring for the elderly, and my background had been heavily concentrated in pastoral care. I enjoyed counseling people in spiritual matters, and it seemed that becoming more educated in mental health would supplement my work. Q: What role will you play at Promise? A: I hope to be a resource to staff and to patients in terms of mental health diagnoses, screening tools and treatment options as well as someone who promotes the therapists and all of our staff. It seems to me this model of care is on the cutting edge of where health care needs to go, so I would hope to be a spokesperson for Seasons and Promise in the years ahead. Q: Why do you think behavioral health care is important? A: I think people are integrated beings and what impacts one aspect of our lives inevitably impacts the whole person. For example, numerous studies have been done which show how stress can impact our immune system and cause our health to deteriorate. Viktor Frankl has argued that Auschwitz prisoners who had a sense of purpose and decency about them survived much better than those who saw their situation as hopeless. So spiritual, emotional and physical experiences all impact each other for better or worse. Q: What is rewarding about your profession? A: I think a goal of a behavioral therapist is to be able to make a connection with a person by empathizing with their situation and allowing them to feel understood. People want to be able to talk to someone they trust – someone who gets their struggle and someone who has survived their own struggle enough to be able to offer a hopeful vision. I think the word that best describes this interaction is compassion. I think compassion is what people want, and when we are able in some small way to give that, it is life-giving for both parties. SIOUX CENTER – Tana Kass declared in the first grade that she was going to become a nurse when she grew up. She never changed her mind. 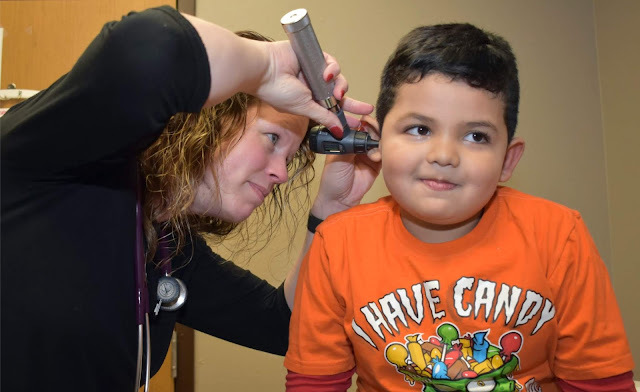 Kass has followed a pathway into the medical field throughout her life – ultimately leading her to Promise Community Health Center in Sioux Center. 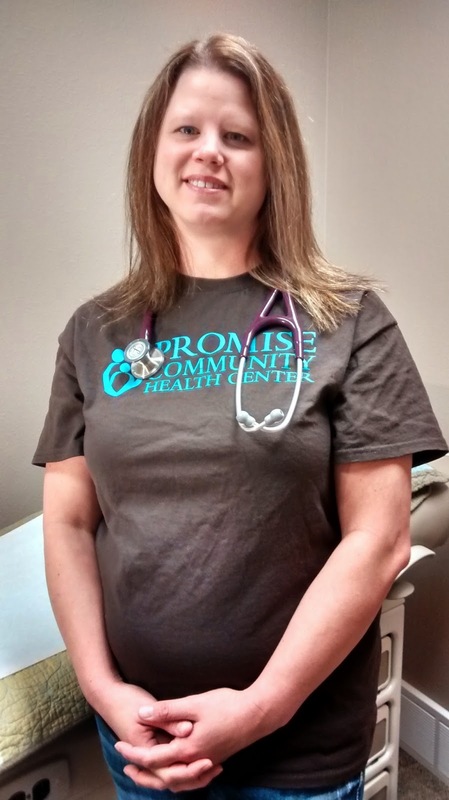 She began seeing patients at Promise as a family nurse practitioner on Monday, Feb. 9. “I had always been fascinated by the human body,” she said. Kass grew up in Sioux City, graduating from Sioux City East High School in 1998. 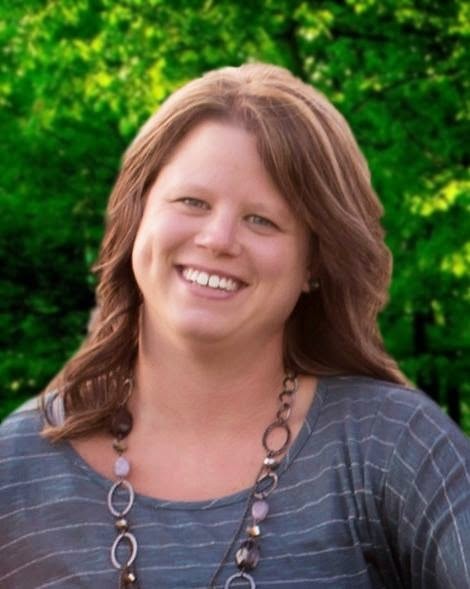 She earned her bachelor’s degree in nursing at Briar Cliff University in Sioux City in 2002 and her master’s degree in nursing at Briar Cliff in 2013. She worked as a nurse at Mercy Medical Center in Sioux City, 2002-07, and at Le Mars Family Medical Center, 2007-13. She then served as an advanced practice registered nurse at Carl T. Curtis Health Education Center in Macy, NE, for two years before coming to Promise. Kass and her husband, Nathan, live in Le Mars with their five children, Dylan, 15, Cael, 11, Nolan, 9, Hudson, 7, and Kole, 7. In her free time, she enjoys running, reading, doing outdoor activities with her family and watching her children’s sports activities. Q: What interested you about serving at Promise as a family nurse practitioner? A: I was interested in being able to serve in a rural health-care setting along with meeting the needs of everyone to ensure that everyone has access to health care. Q: Why did you select family practice care over other health-related careers? A: I selected family practice care due to the variety of patients that I could provide services to. I enjoy seeing children, teens and adults through the course of illness, injury and chronic care management. Q: What particular areas of medical care interest you the most? A: Chronic care management, especially diabetes, hypertension and cardiovascular disease; pediatric care; and women’s care. Q: What is most rewarding aspect of the health profession? A: Being able to provide quality and holistic care to each and every person that I come in contact with. Q: How would you describe your approach for patient care? A: I enjoy getting to know my patients along with their families. Q: What do you hope you can bring to Promise? A: I hope to bring another access to health care in order to meet the needs of our community. SIOUX CENTER – Are you thinking about love this February? Consider taking time to find out about the health of your heart. Take a moment to think about the following: According to the Centers for Disease Control and Prevention, the No. 1 cause of death in both women and men in the United States is cardiovascular disease, which includes heart disease, stroke and high blood pressure. Monitor diet: Limit sodium, saturated fat, trans fat and cholesterol. Try to get five servings of fruits and vegetables a day – and plenty of fiber! Exercise regularly: Exercising helps you maintain a healthy weight and lowers your cholesterol and blood pressure. Try activities that increase your heart rate at least 30 minutes (doesn’t have to be consistent minutes), five days a week. You don’t have to be a marathon runner – even making daily choices to park your car farther away, take the stairs, or schedule breaks in your work day to get up from your desk and walk are beneficial. Consistency is the key – pick a plan you can stick to. Avoid tobacco use and alcohol: These products can raise your blood pressure. Know how your heart is doing: Get your cholesterol and blood pressure checked to know your heart’s health. High blood pressure and cholesterol can do a lot of damage to your heart and body before you ever begin to feel sick. The earlier they are detected, the better! What can Promise Community Health Center help me with? Free blood pressure screenings. Anyone is welcome to stop by Promise and have their blood pressure checked for free. No appointment is necessary. Providers can meet with you. They will talk to you about your family history and identify if you are at risk for heart disease. They also can check your cholesterol. Ready to quit smoking? Promise can support you during this process and help you sign up to receive free nicotine-replacement medication and personal counseling as you become a nonsmoker. Make sure you have a healthy heart for your valentine this February! Promise Community Health Center, headquartered in Sioux Center, is the only Federally Qualified Health Center in the far northwest corner of Iowa. To learn more, visit www.promisechc.org or call 712-722-1700. Brittany Hamm is the clinic manager for Promise Community Health Center in Sioux Center. SIOUX CENTER – Las mujeres tendrán la oportunidad de aprender sobre diversos temas de la salud que les afectan y discutir maneras para mantenerse saludable. Una de las cosas que aprenderán sería un método natural de fertilidad que se basa en la comprensión de sus propios ciclos mensuales y no necesitan usar medicamentos. El evento gratuito de Sister to Sister/Hermana a Hermana (un evento que enfoca en la salud de la mujer) está programado para el miércoles, 11 de febrero a las 10 am en Iglesia de First Reformed Church, en Sioux Center. Use la entrada de Family Life Center que esta localiza en la calle 10. El tercer evento anual comenzará con café, galletas y otros refrescos. La presentación -que es patrocinada por Promise en colaboración con la Coalición Latina de Salud del condado de Sioux - la reunión será interpretada en español. Todas las mujeres están invitadas a esta reunión. "Es importante que las mujeres hagan los exámenes apropiados para saber que tan saludables estan y de allí saber cómo pueden mantenerse saludable y mejorar su salud en el futuro", dijo Hamm. Ella dijo que la sesión será de una manera informal para que las mujeres puedan discutir y compartir sus propias experiencias. Además de la información general de la salud, el invitado especial, Kari Beader hablará sobre un sistema de fertilidad que se llama Creighton Model FertilityCare System. Ella es una proveedora certificada en Fertility Care y la directora de Orange City FertilityCare Center. El sistema es un método natural de planificación familiar para ayudar a las mujeres embarazarse o para evitar el embarazo. Para obtener más información, visite www.fertilitycare.org. Promise Community Health Center, establecido en Sioux Center, es el único Centro de Salud comunitario Calificado Federalmente en el noroeste de Iowa. Para obtener más información, visite www.promisechc.org. SIOUX CENTER – Women will have an opportunity to learn about various health issues that affect them and discuss ways to stay healthy. In particular, they will learn about a natural method of fertility that is based on understanding their own monthly cycles and doesn’t use medications. The free Sister to Sister/Hermana a Hermana Women’s Health Event is planned for 10 a.m. Wednesday, Feb. 11, at First Reformed Church in Sioux Center. Use the Family Life Center entrance along 10th Street. The third annual event will begin with coffee, cookies and other refreshments, and the session will follow. Brittany Hamm, clinic manager for Promise Community Health Center, will lead the session. Topics that will be discussed include recommended screenings such as mammograms, breast exams, Pap smears and cholesterol tests. The presentation – which is sponsored by Promise in collaboration with Sioux County Latino Health Coalition – will be interpreted into Spanish. All women are invited. “It’s important for women to know, first of all, how healthy they are by getting the appropriate screenings, and then from there, how they can stay healthy and improve their health going forward,” Hamm said. She said the session will be informal in nature, allowing the women to discuss and share their own experiences. 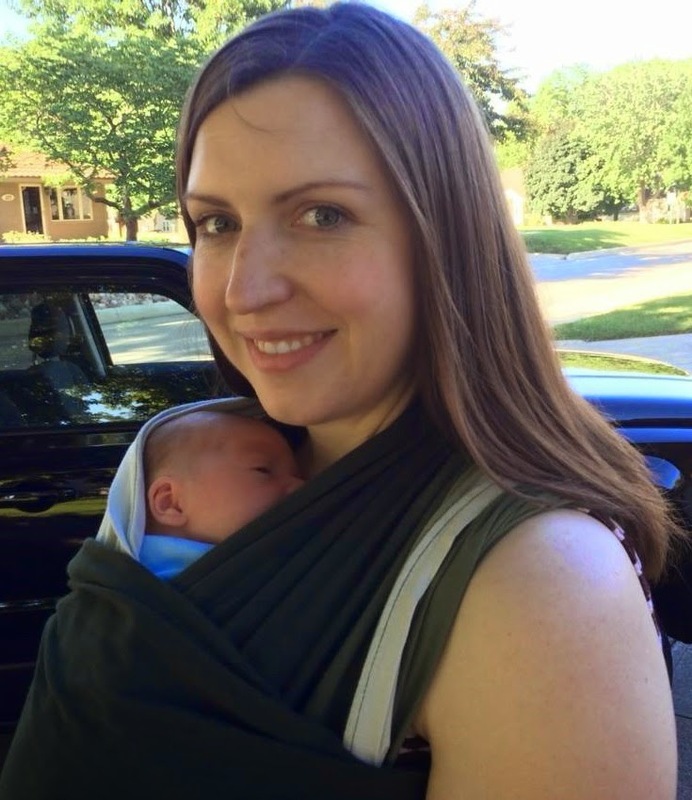 In addition to the general health information, guest speaker Kari Beader will talk about the Creighton Model FertilityCare System of fertility. She is a certified FertilityCare practitioner and the director for Orange City FertilityCare Center. The system is a natural method of family planning to help women become pregnant or to avoid pregnancy. To learn more, visit www.fertilitycare.org. SIOUX CENTER – Promise Community Health Center’s hours will expand next week. The expanded hours will begin on Monday, Feb. 9, when new family nurse practitioner Tana Kass begins seeing patients. The medical clinic will open at 8 a.m. Monday-Friday. Currently, the opening time is an hour later than that on Mondays and Thursdays. The medical hours also will extend an additional hour to 5 p.m. on Fridays. The dental clinic hours also will extend by an hour to 5 p.m. on Fridays. People also can begin scheduling appointments with Kass. She will provide a full range of health-care services at Promise. 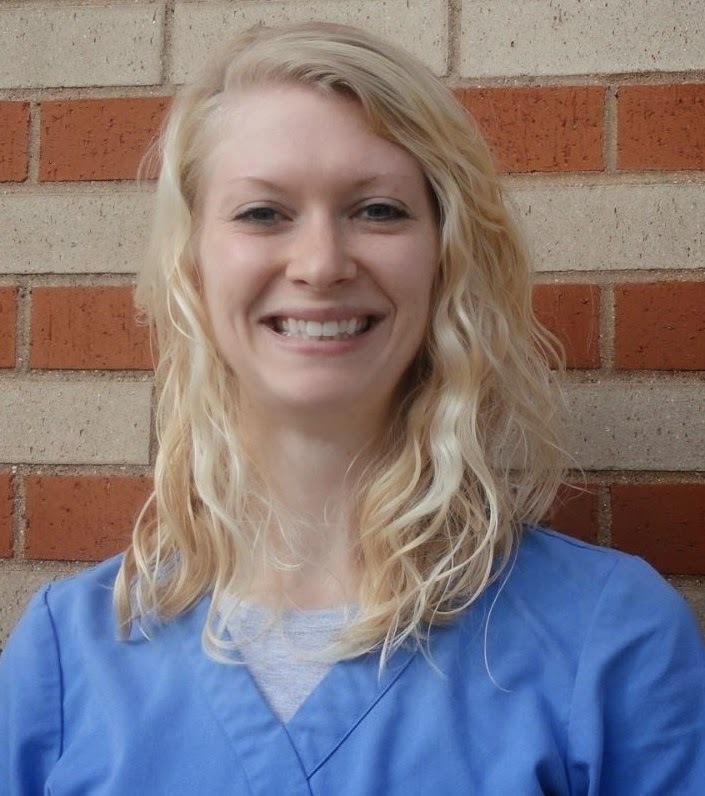 She has served as a nurse practitioner for the last year and a half in Macy, NE. To schedule an appointment, call 712-722-1700.